Libraries are the place where ideas begin. Many of the best ideas, artistic leaps, inventions and breakthroughs have been inspired by the contents of public libraries and yet, like many of the vital contributions that the library makes to the wider community, the effect is unseen so how could that link be made visible? 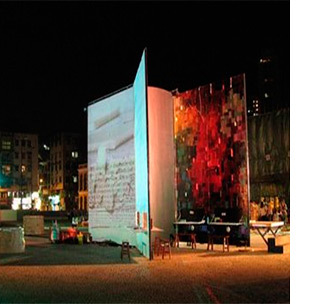 Public Art commissions are one way that artists are invited to comment on the creative impact of libraries. 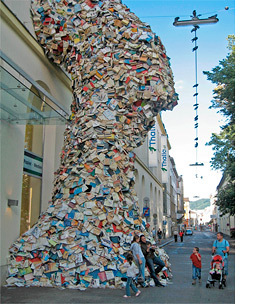 Brian Goggin makes particularly eloquent installations, in particular a sculpture for Lafayette Library in the US. 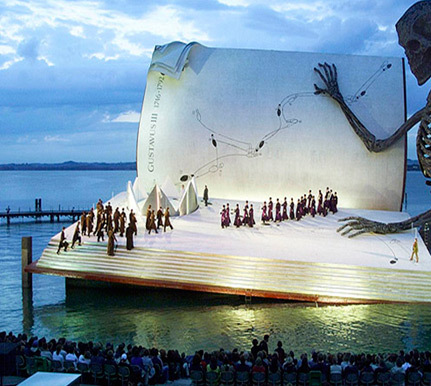 Books as objects are a rich and dramatic starting point for some large public sculpture. 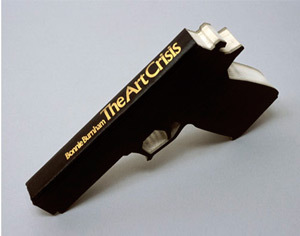 Some book sculptures are associated with libraries – but large representations of books as objects often miss the excitement and inspiration that readers find in books. 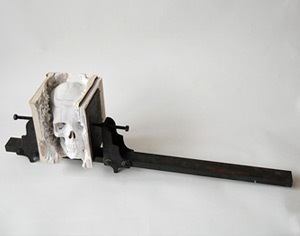 Sculpting with and within books themselves is a thriving art on a much smaller scale that allows artists to embody the power of the reading experience and the ideas within the book using the object itself. 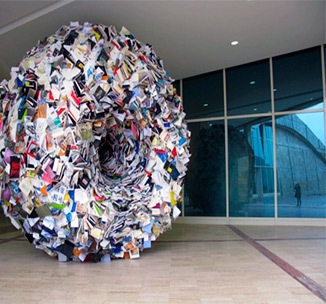 Artists who are interested in using recycled objects find books particularly powerful. 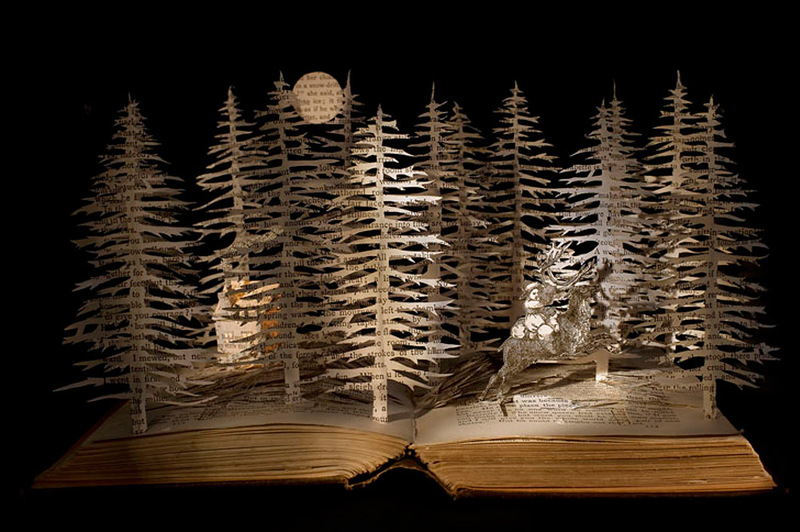 Sculpture and craft that uses books and paper as both raw material and inspiration would seem an ideal place to start for libraries wishing to make imaginative and relevant art and craft commissions. 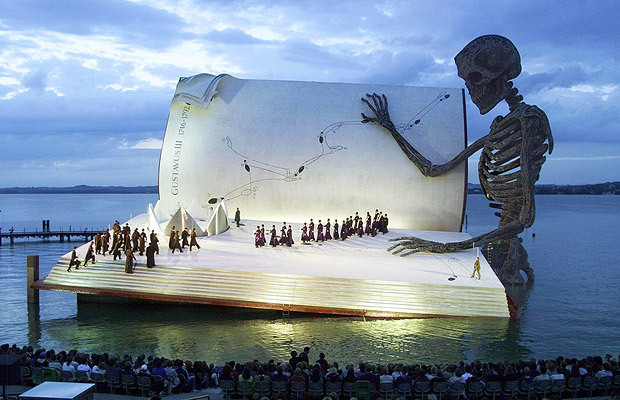 The scale of book sculpture is appropriate for library spaces and would make displays that are resonant with the power of books to inspire readers. Clearly one artist thinks so. 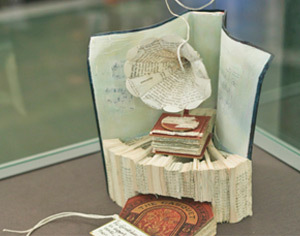 In Edinburgh last year an anonymous artist ‘planted’ various book sculptures in Edinburgh Central Library. 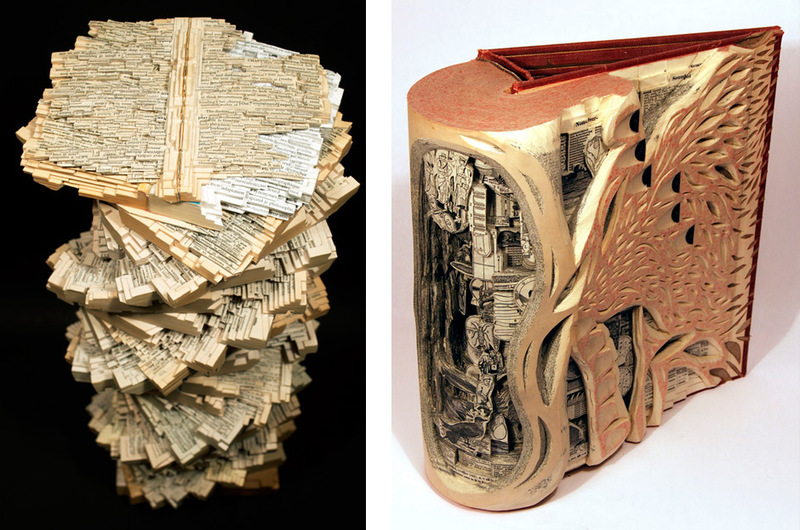 Libraries could offer a residency in the art of book sculpting and offer plenty of opportunity for library visitors to collaborate and make new work. Libraries certainly have the raw material to hand. 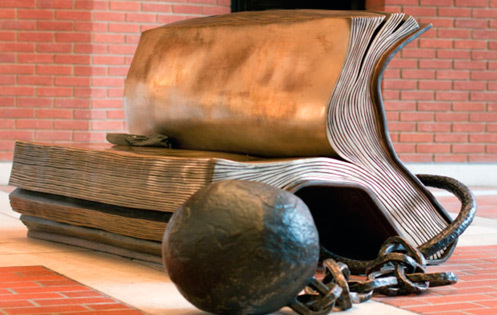 Which UK library might initiate a Book Sculpture project ? And if you want to make a start on some library discards of your own, here’s some practical advice. Amazon’s customer reviews and suggestions are widely used and can be quite helpful if taken in balance. However, because of the way people often make book purchases, the adjacencies (people who bought this also bought….) don’t always reflect personal reading tastes. Readers often say that they love the scent of old books. "A combination of grassy notes with a tang of acids and a hint of vanilla over an underlying mustiness” is how an international team of chemists describes the particular smell of decaying tomes. Library book trolleys - book carts in the US – come in a variety of styles but the majority do one thing but nothing much else. 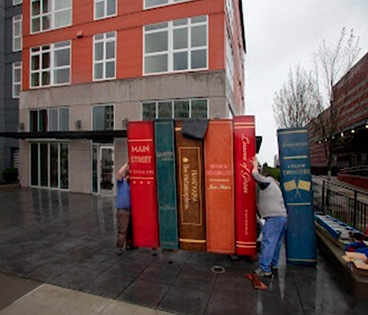 Great for moving a load of books from A to B – they are large, cumbersome and inflexible when not in use. 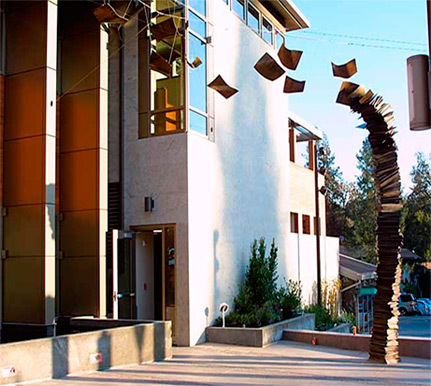 Public art is often commissioned for public libraries. Large library buildings offer the urban space to make a big statement at the entrance or in the foyer. The art has to live up to the expectations of the City – they are very prestigious and very visible.